Increase business and attract customers with a new parking lot. We've been in the business of parking lot paving for more than 30 years. Our commercial paving contractors design and construct any size parking lot or other commercial surfaces to conform to all ADA standards. We’ve been providing complete parking lot construction including consulting, planning, grading, asphalt paving, seal coating, and line striping for over 30 years. We’re also happy to repair damage to existing lots. William Stanley & Sons offers free design consultations, estimates, and a one year guarantee on all of our services. Get started on your paving project today. Get started today with a free quote. 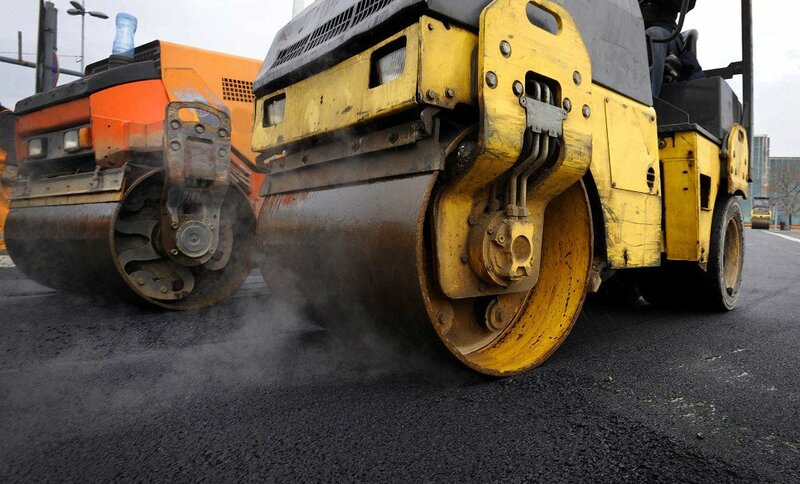 The parking lot paving process is straightforward and the same as other surfaces such as a roadway. If this is to be a newly constructed lot we will need to do a thorough grading to ensure proper water runoff. Drainage is important to prevent damage and keep your parking lot looking its best. With commercial parking lots, William Stanley & Sons does recommend going green with permeable pavement. Once your lot is paved and inspected it’s time to add traffic markings. Directing and organizing the traffic flow to and from your business needs to be done with care and precision. William Stanley and Sons have been painting bright and durable lines for businesses in Oregon and SW Washington for decades and are happy to consult with you on layout options if this is a new parking lot. In addition to lines we also paint designation features such as the ISA (the internationally recognized wheelchair symbol). Being open to people of all abilities is not just good business and morally responsible it is also the law. If a business constructs a new parking lot or re-stripes an existing parking lot, it must provide accessible parking spaces as required by the ADA Standards for Accessible Design. What you don’t know will hurt you. Fines for failing to comply are up to $75,000 for the first offense and increase to $150,000 for each additional violation. 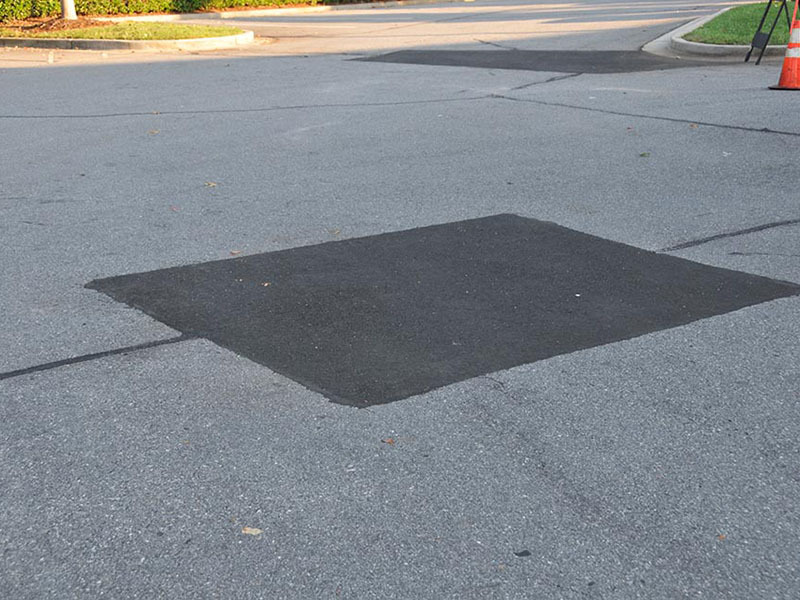 Some parking lots benefit from traffic calming devices, the most common being speed bumps. Enforcing slower speeds through your parking area is a great way to increase the safety of your customers and minimize the risk of serious injury occurring on your property. Their presence also indicates that you care about the public and their families. Highly porous, permeable pavement allows rainwater to pass through the asphalt to the ground below in a widely diffused manner. This mimics the way rainwater is naturally absorbed and lets the asphalt work as a purifier, filtering out pollutants that would otherwise seep into our groundwater. Pavement that is pervious is an environmentally friendly option for paving projects with larger surface areas, especially in areas like the Pacific Northwest that receive large amounts of rainfall. A perfect parking lot raises the appeal of your business. A property’s parking lot is often overlooked when it comes to renovations and accessibility. 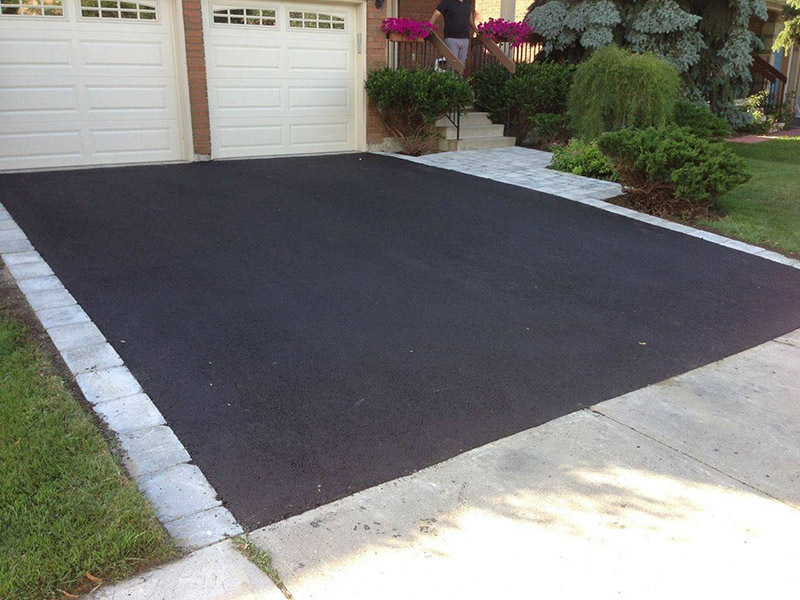 William Stanley & Sons can provide you with affordable and high-quality parking lot paving services to ensure optimal functionality and pristine aesthetic appeal. Contact us today for a fresh, new parking lot! Welcome to William Stanley & Sons Paving! 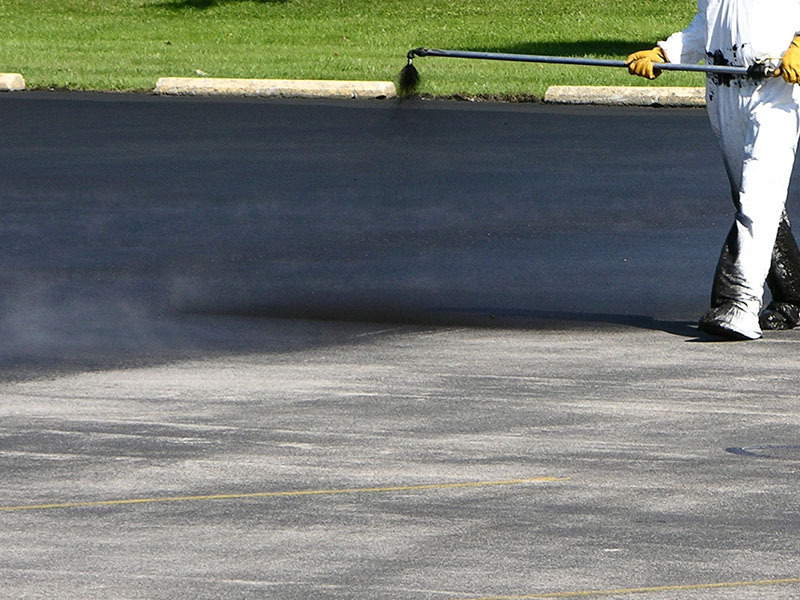 We provide Asphalt Paving and Sealcoating Services in Portland, Oregon for Residential and Commercial Properties. Other areas include Gresham, Lake Oswego, West Linn, Tigard, Hillsboro, Vancouver, Battleground, Woodland, and Longview, Washington. We are locally owned and have 3 generations of paving experience.